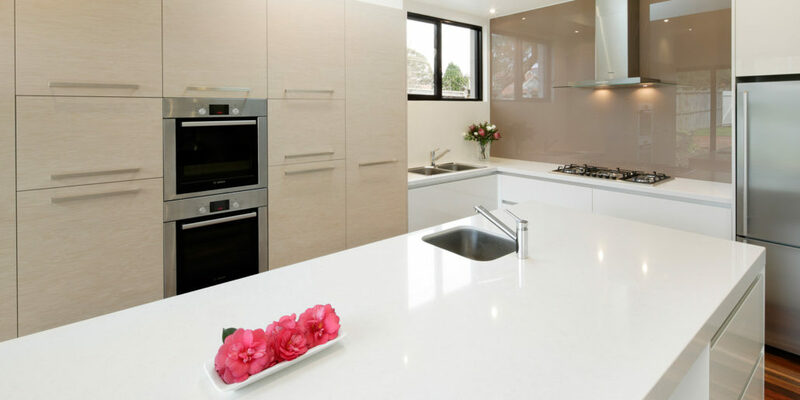 At MARCHAND CREATIVE KITCHENS, we are happy to show you some of the most popular countertops available in a variety of colors and designs. 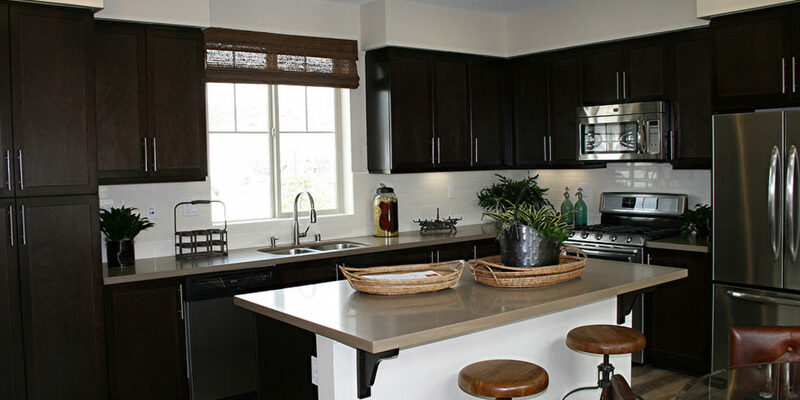 Countertops are often the focal point of many kitchens. 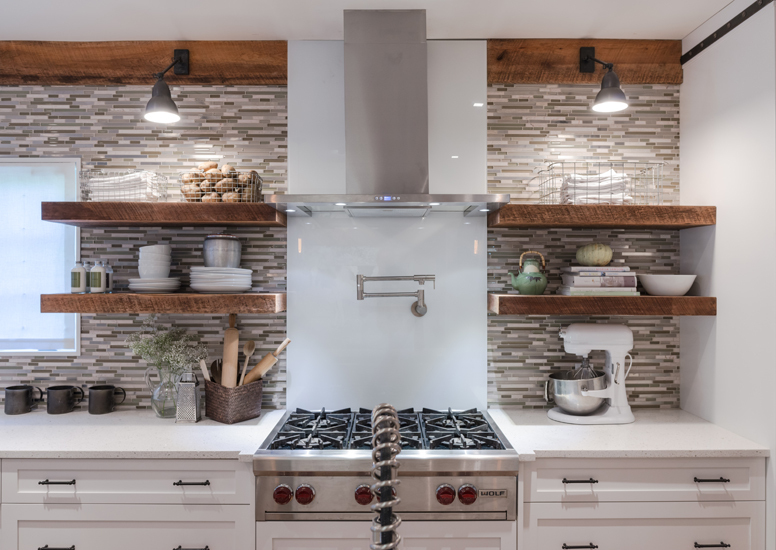 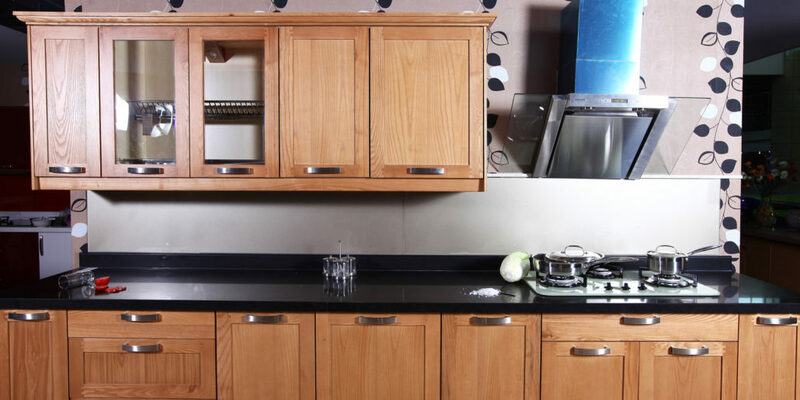 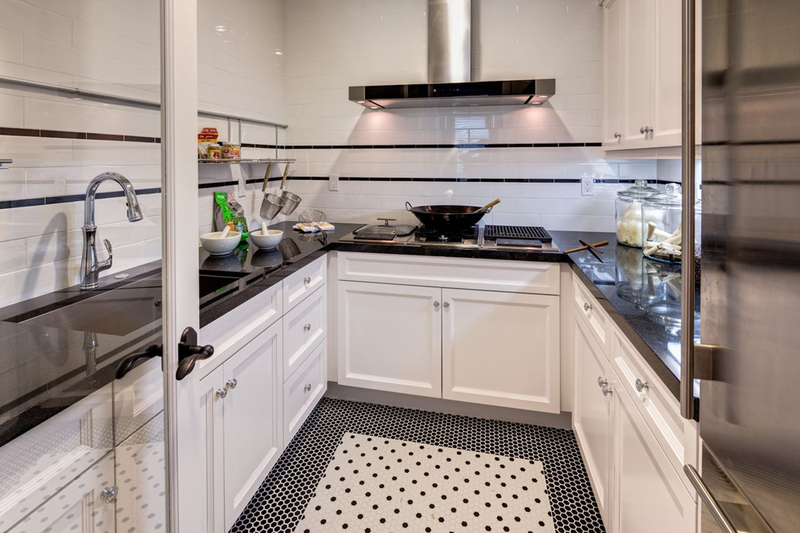 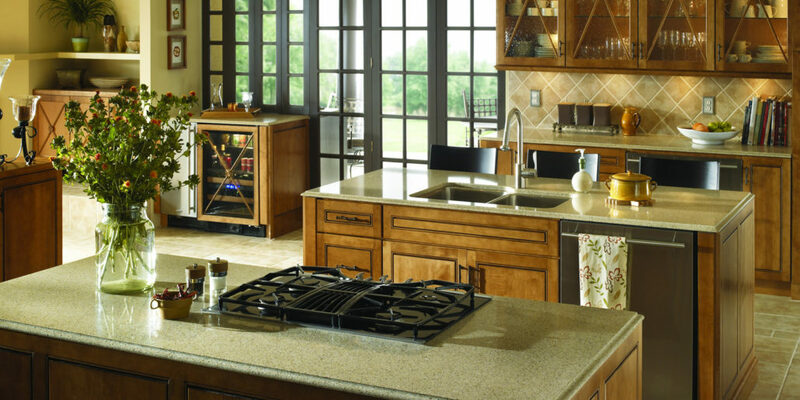 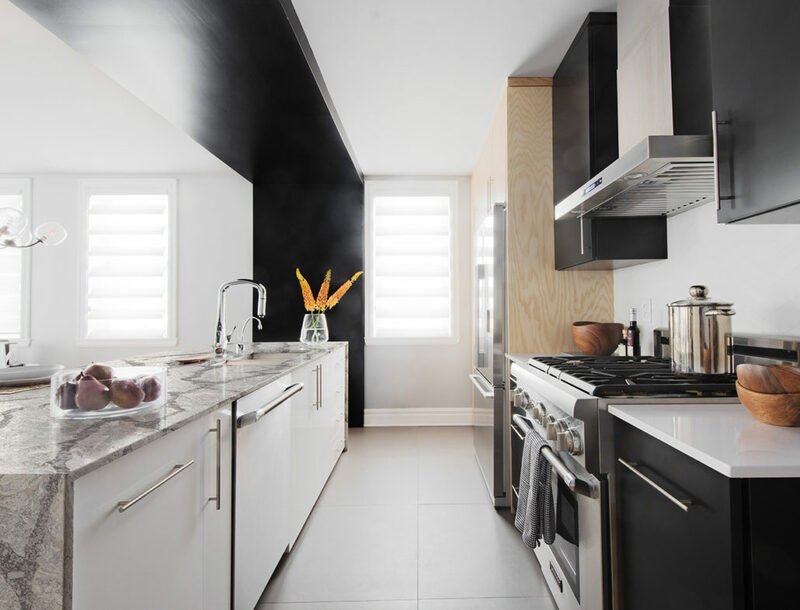 When building or remodeling a kitchen, your personal tastes and preferences certainly make a big impression. 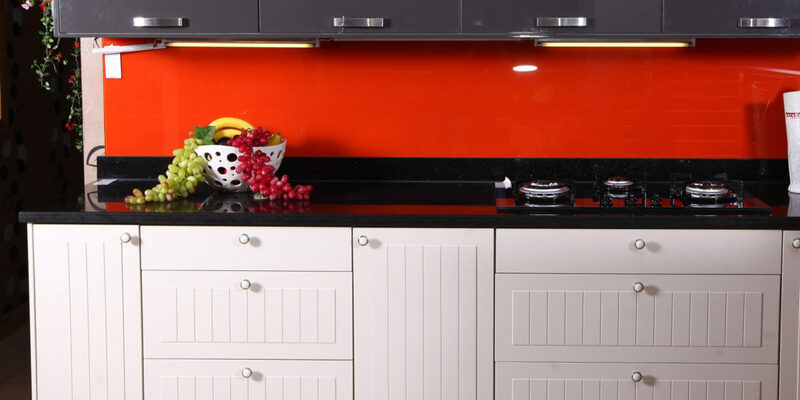 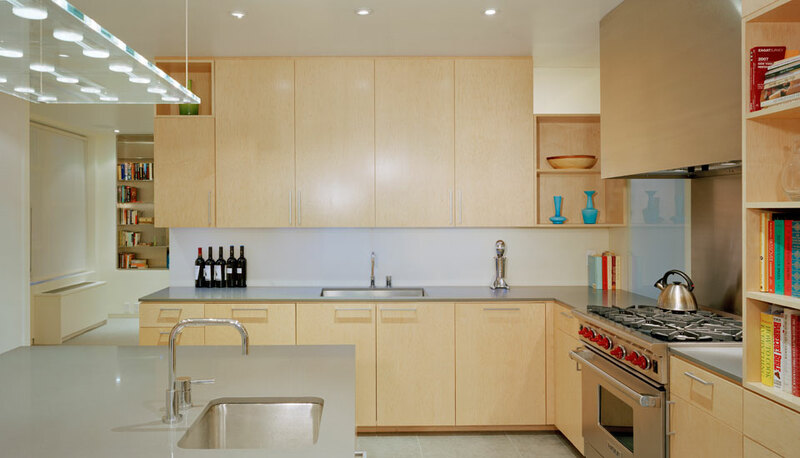 At MARCHAND CREATIVE KITCHENS, we can show you some of the most popular colors and designs for your kitchen counters. 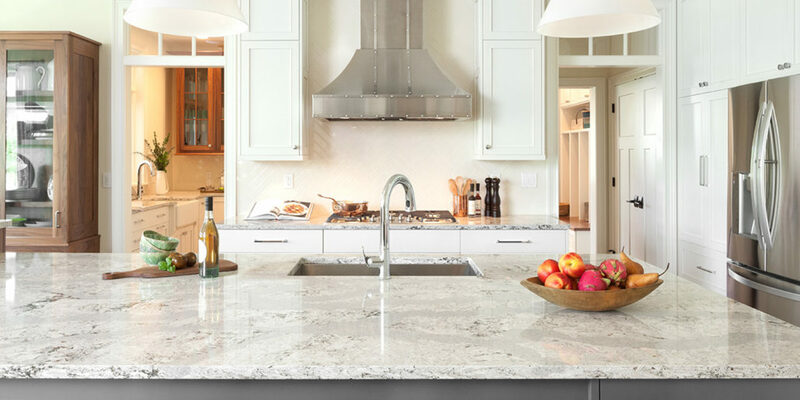 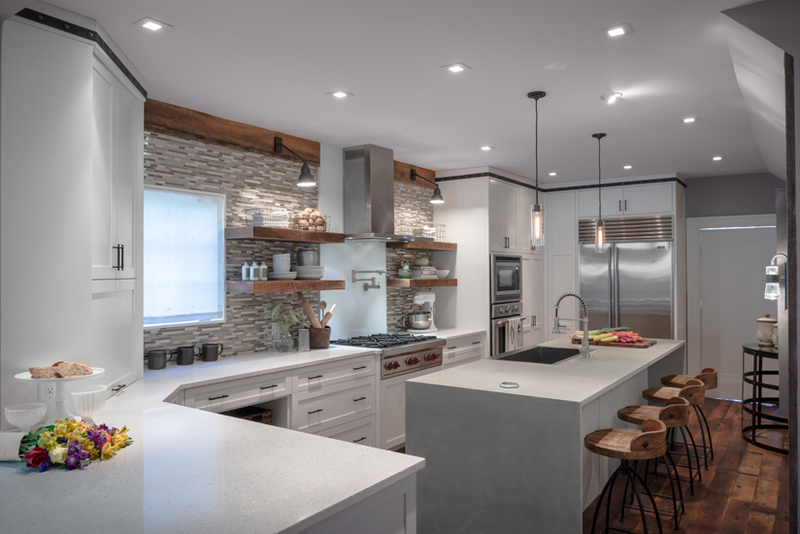 Whether its Engineered Quartz Surfaces, Natural Stone, Stainless Steel, Solid Surface, or Wood, we have the countertop that is right for you. 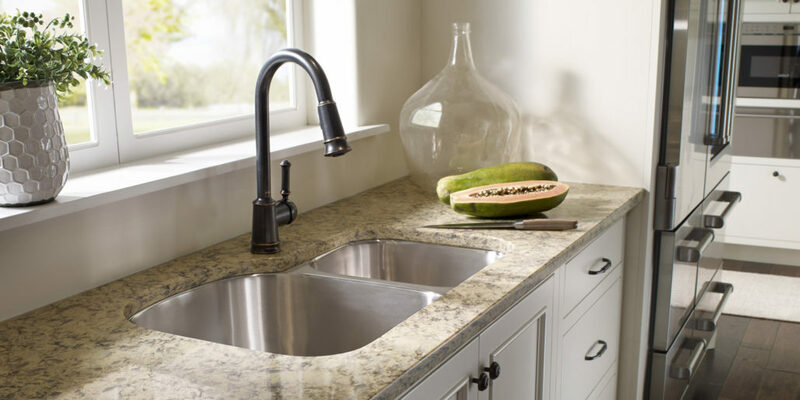 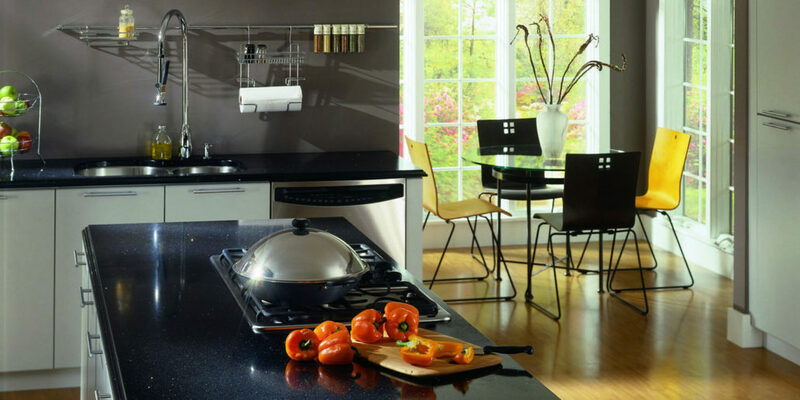 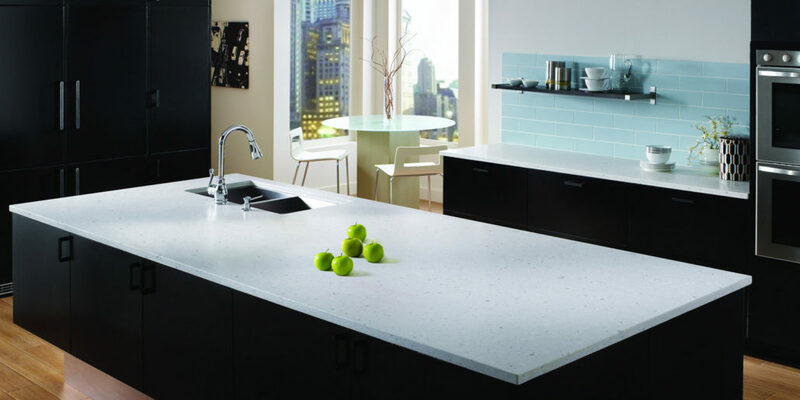 Have questions about our countertops?